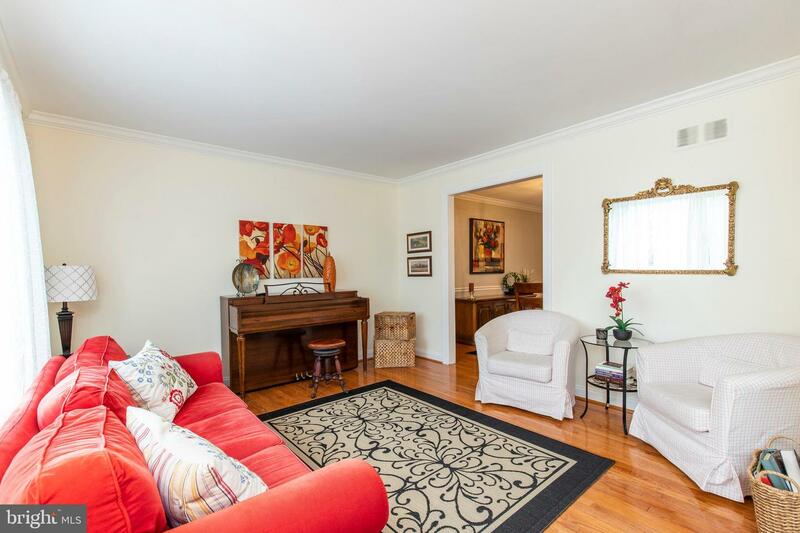 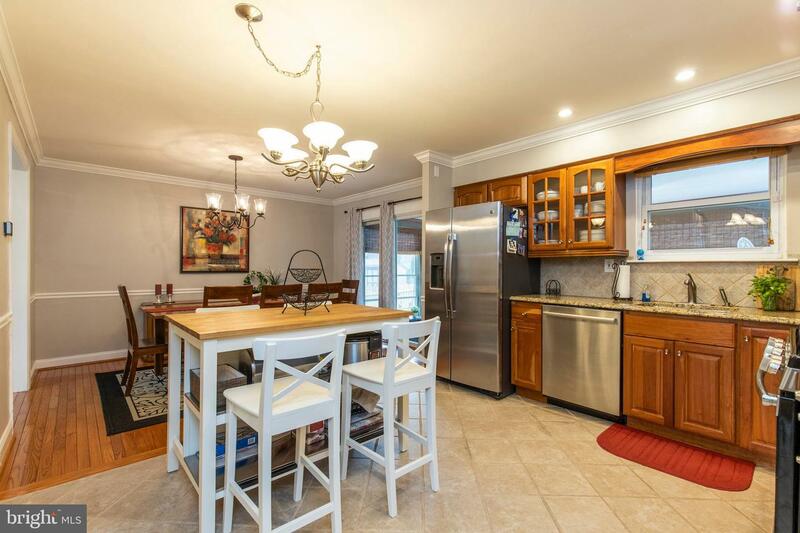 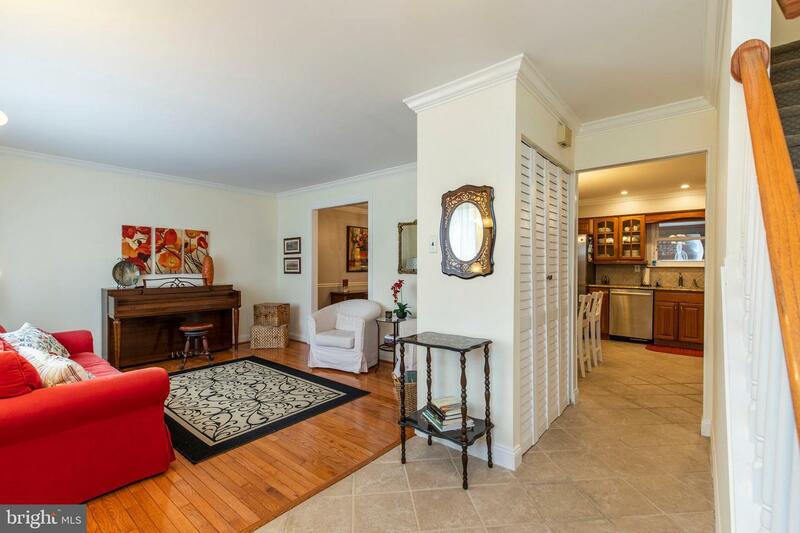 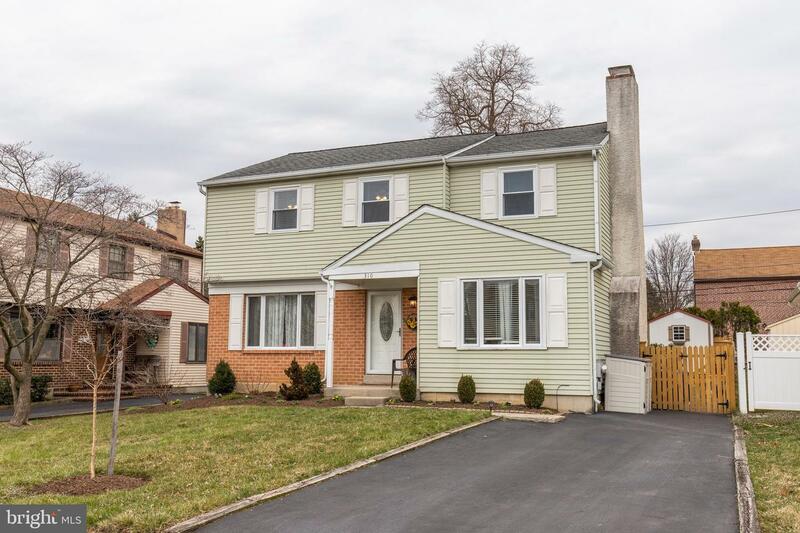 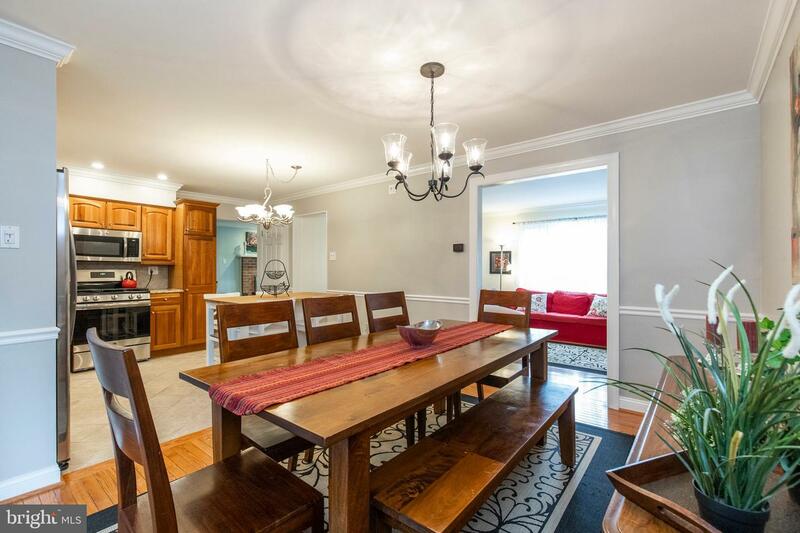 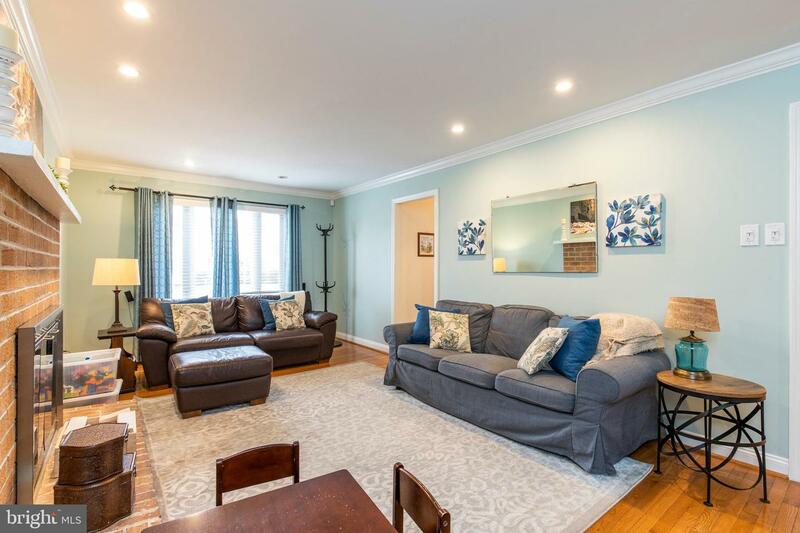 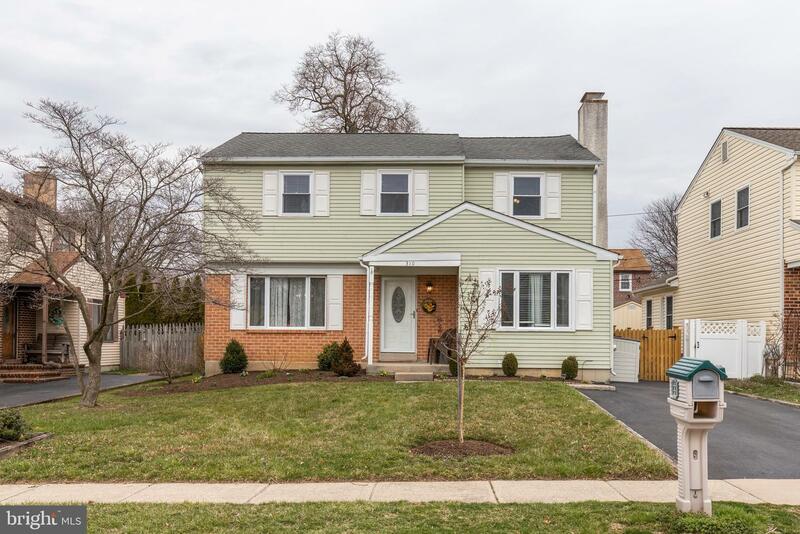 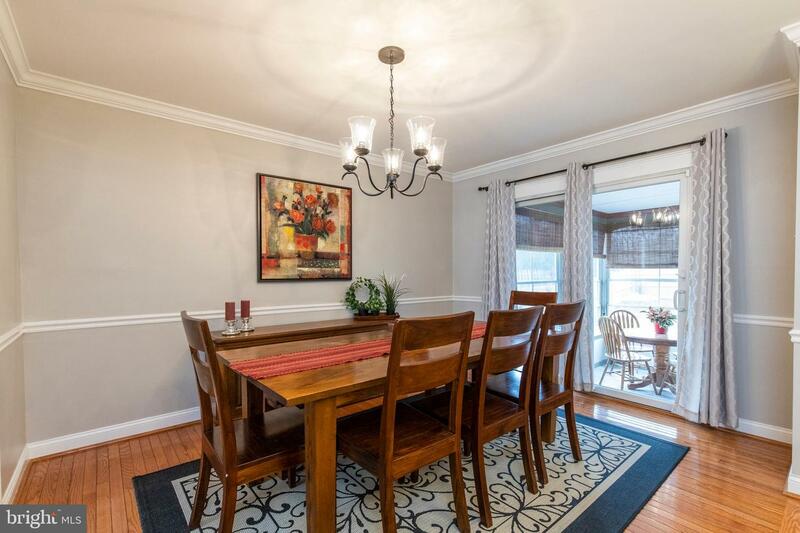 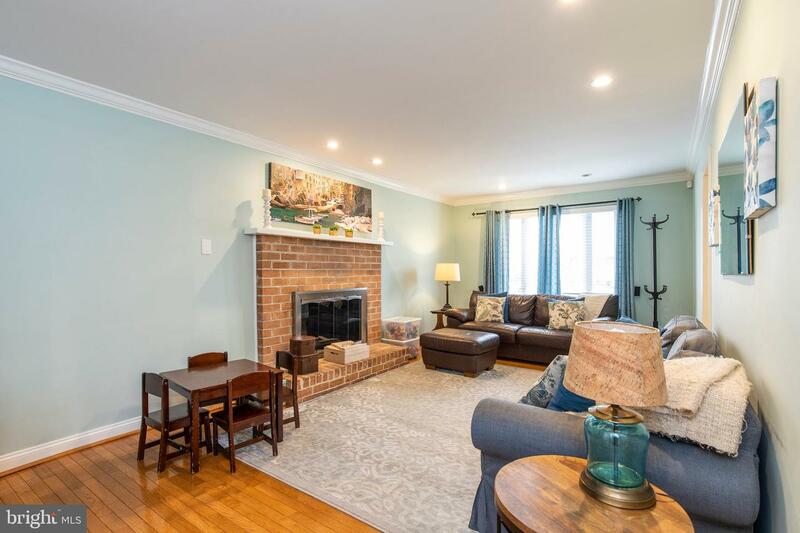 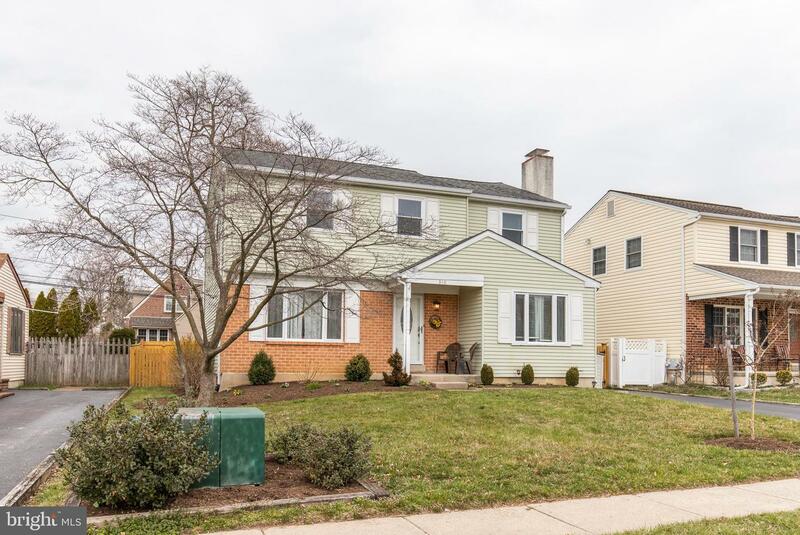 Gorgeous four bedroom colonial now available in the highly desirable Westgate Hills neighborhood of Haverford Township. 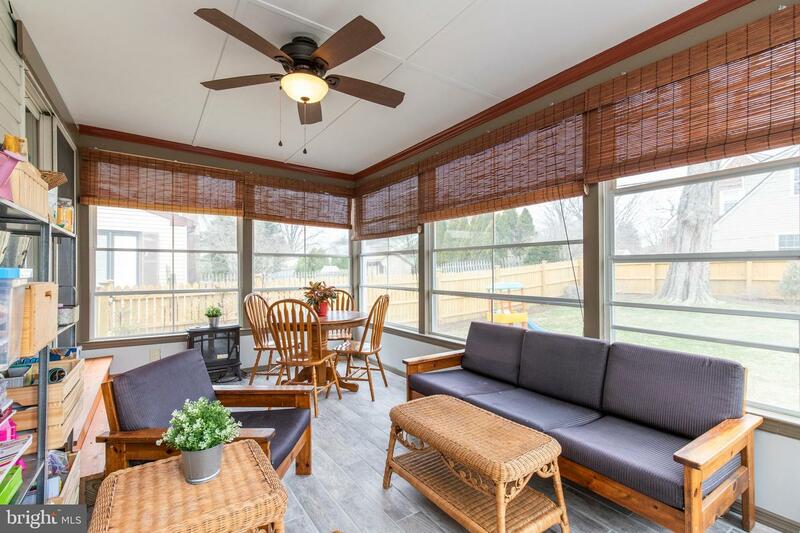 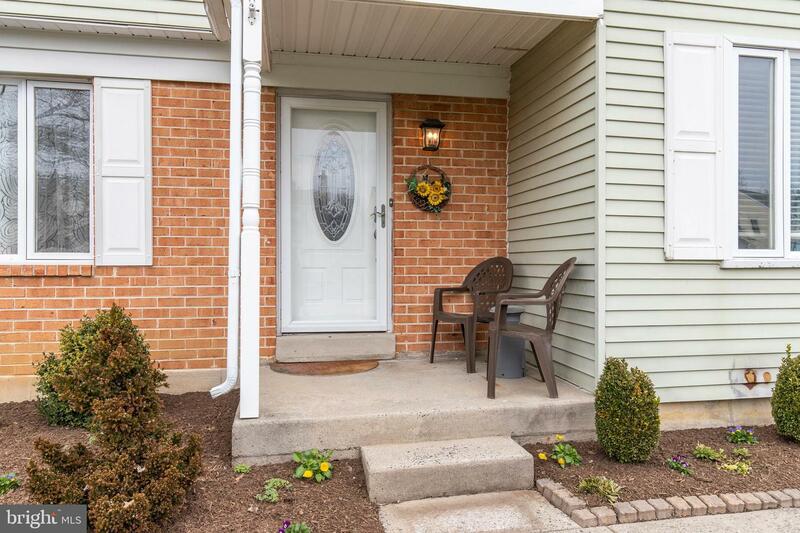 The home presents tremendous curb appeal and charm accompanied by a great community feel with sidewalks and streetlights throughout the neighborhood. 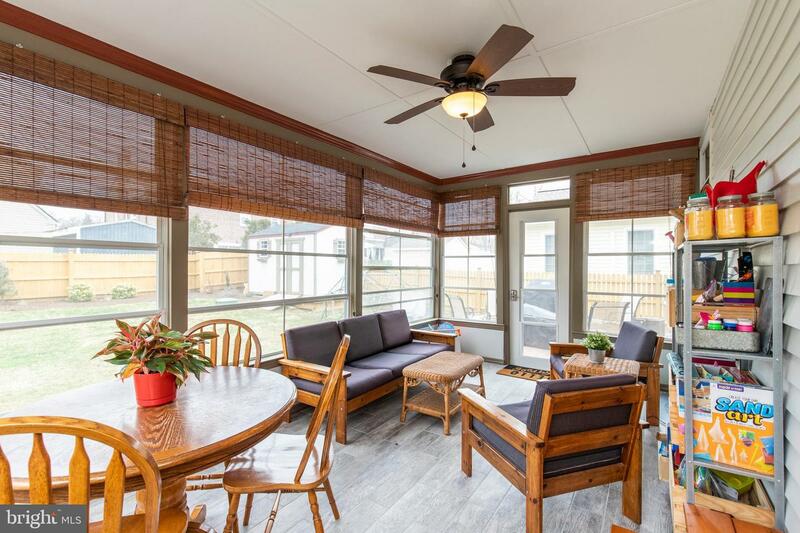 Inside an abundance of natural light flows into the main level which boasts hardwood and tile flooring along with crown moulding throughout. 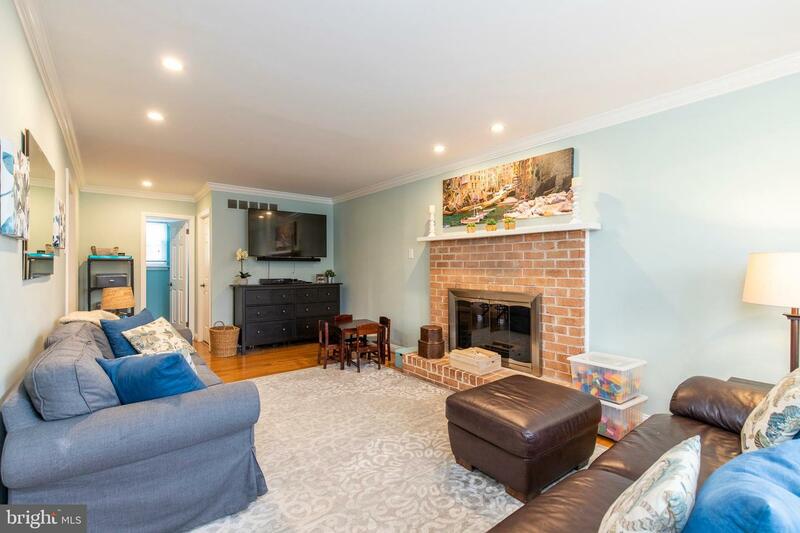 A large formal living room is situated to the left of the main hall looking out over the front yard, while the family room sits off to the right featuring a brick fire place. 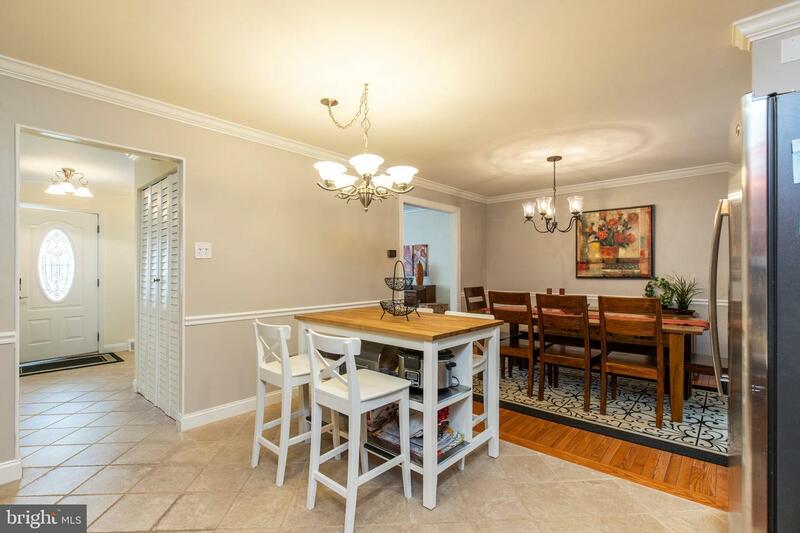 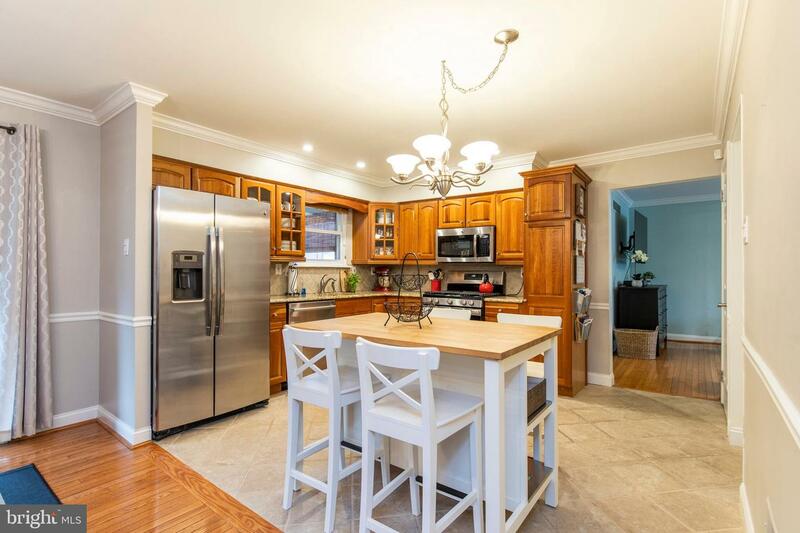 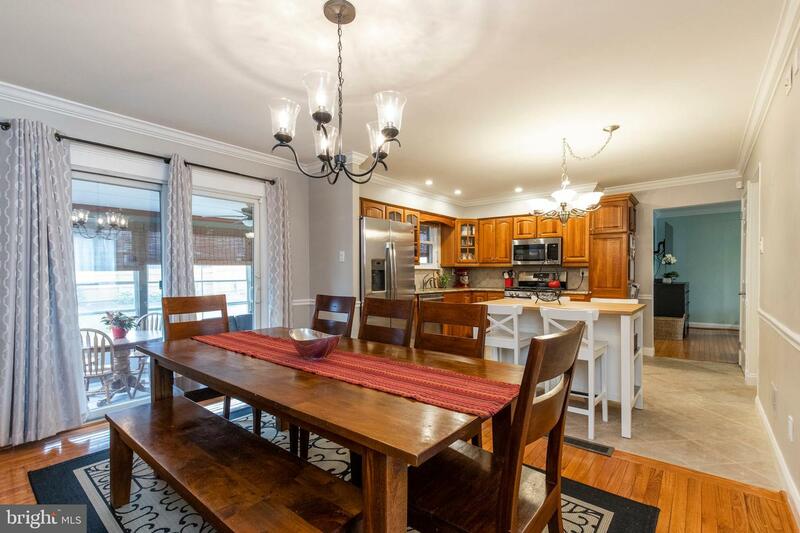 The back of the main level opens up completely featuring the kitchen with adjoining dining room. 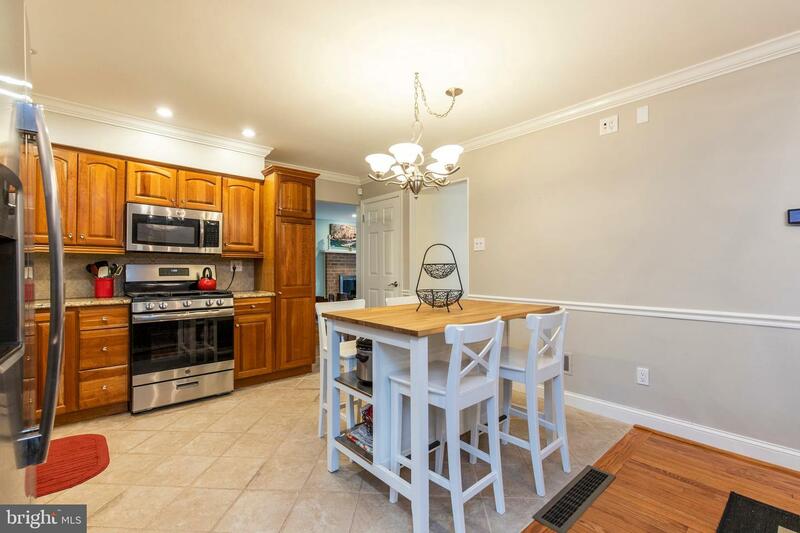 The kitchen has been updated including new appliances and granite tops! 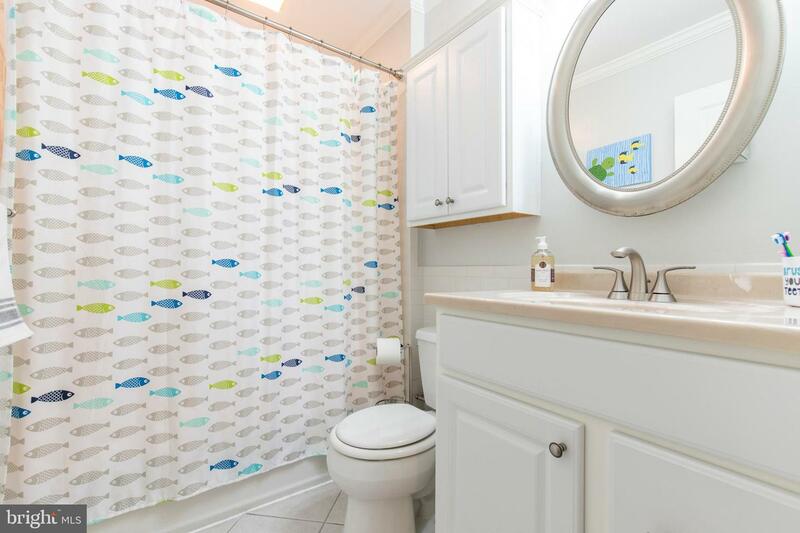 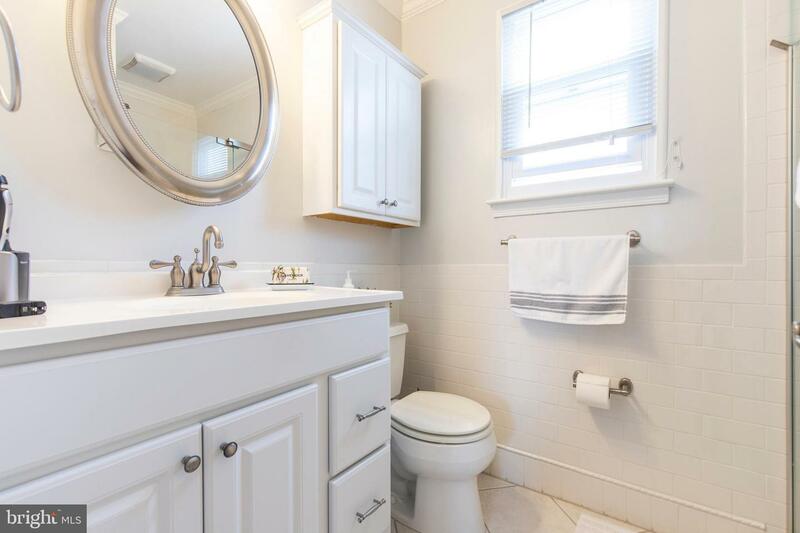 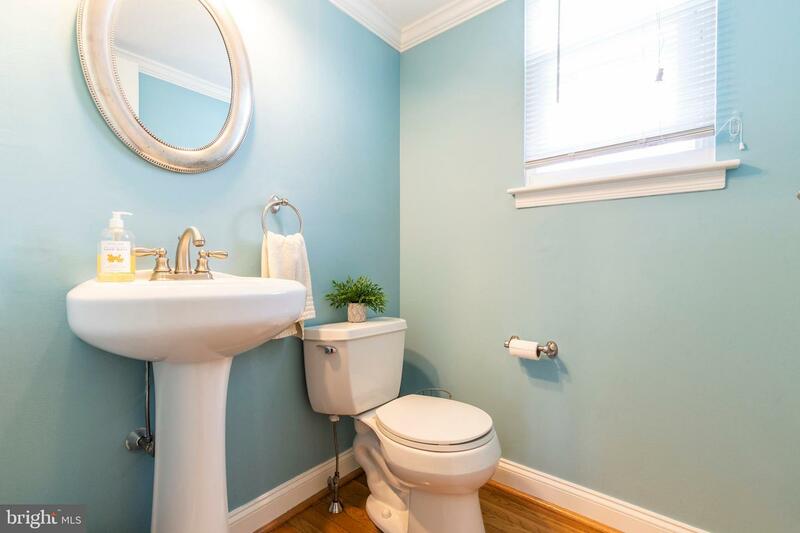 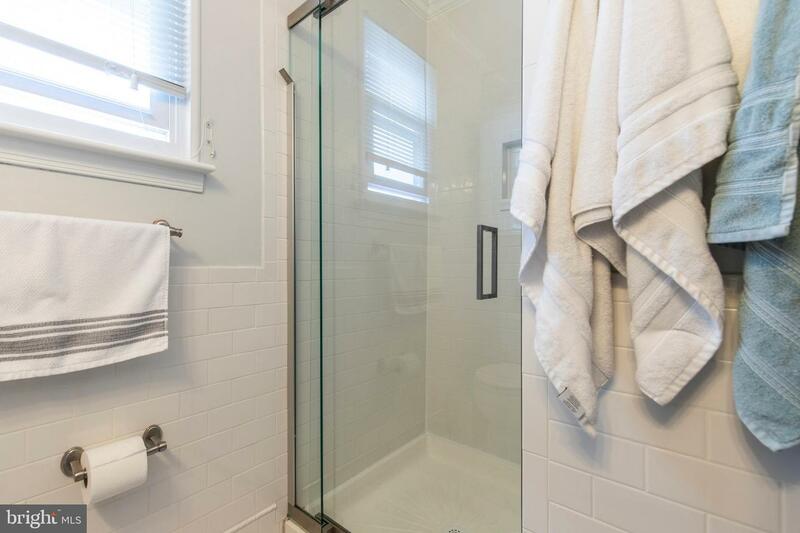 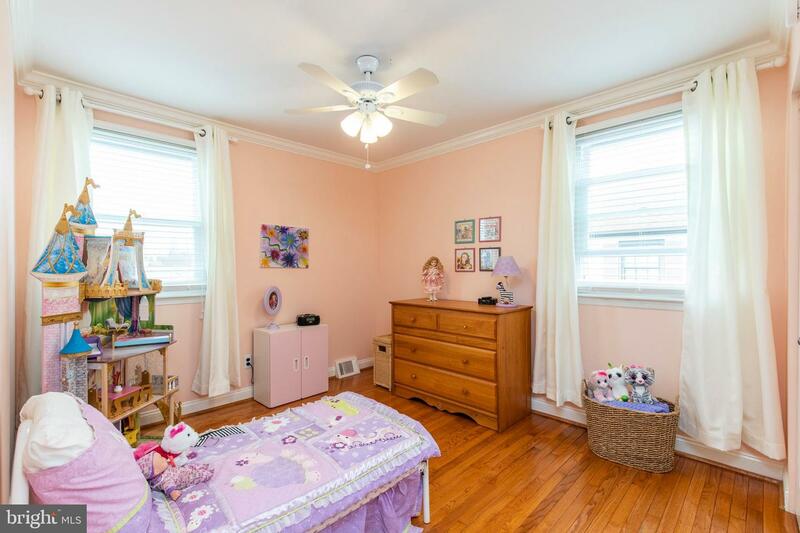 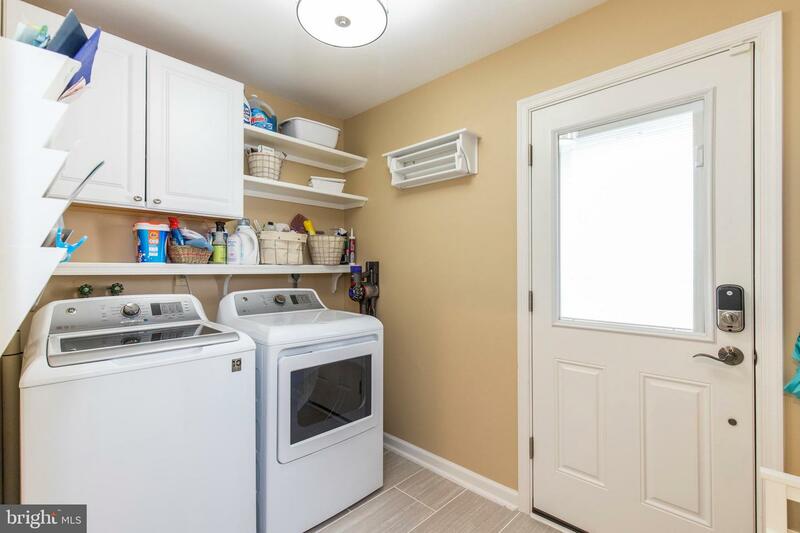 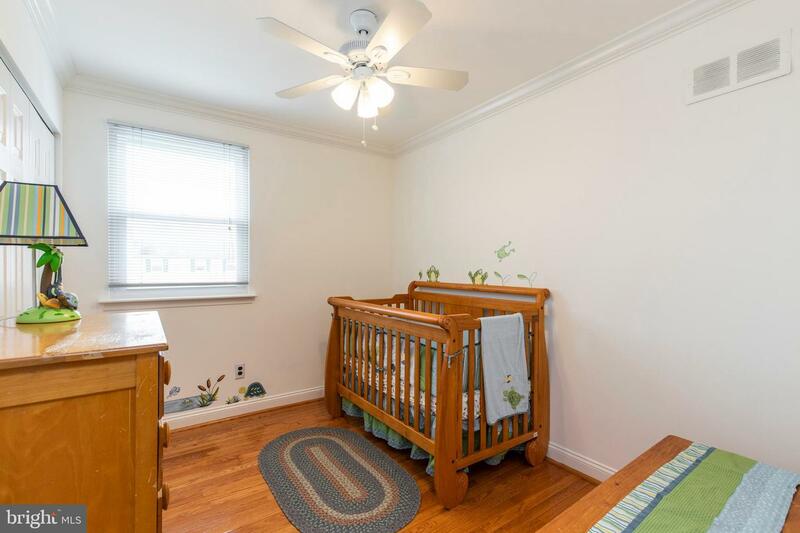 The main level also holds an updated powder room and laundry, as well as an amazing three seasons room with porcelain flooring and a ceiling fan with windows looking out over the fenced in back yard. 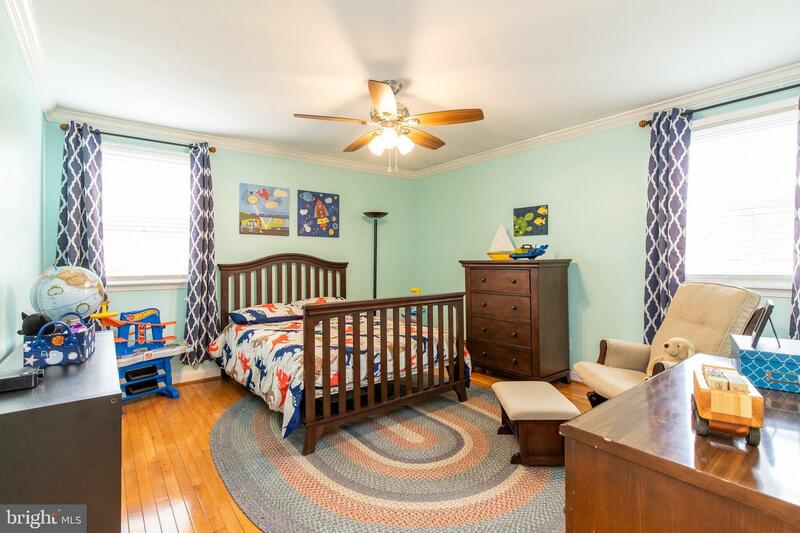 Upstairs, hardwood continues throughout all the bedrooms as there is a full hallway bath with four bedrooms including the master suite. 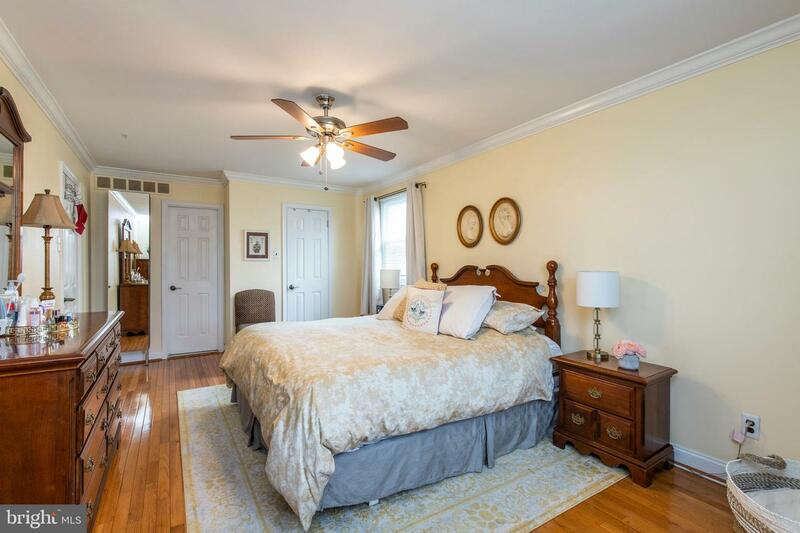 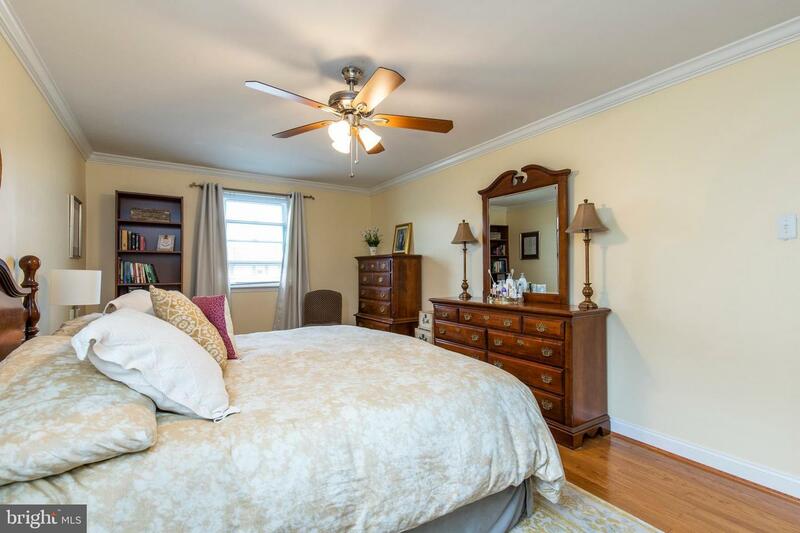 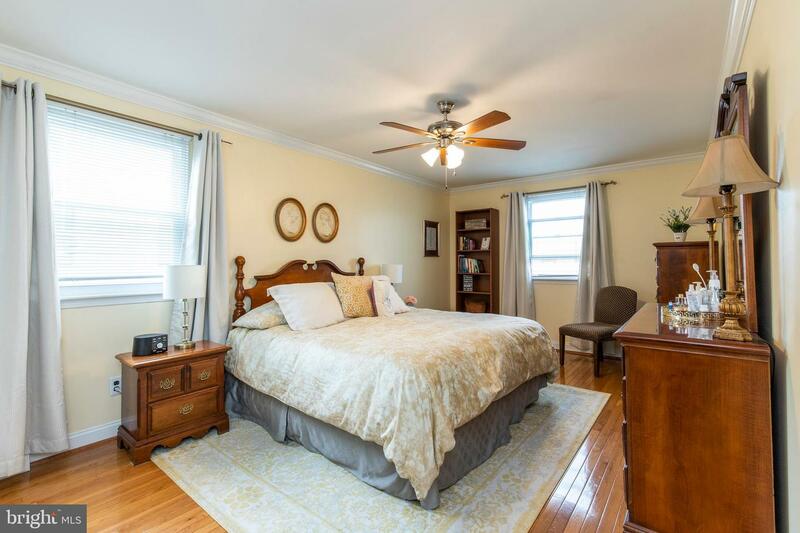 The master bedroom features great lighting as well with a full walk in closet and updated bath. 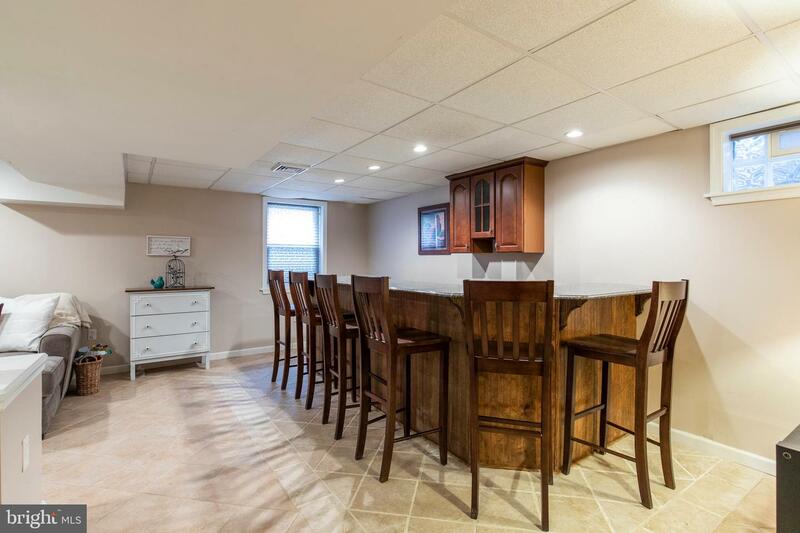 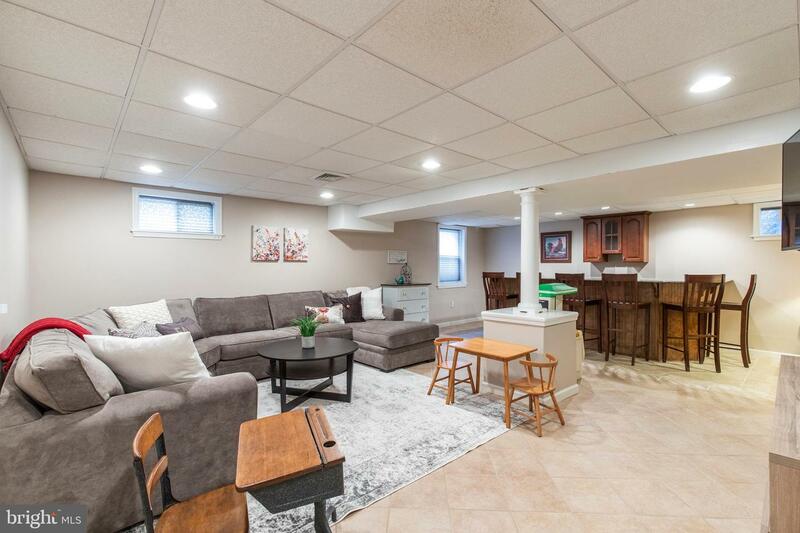 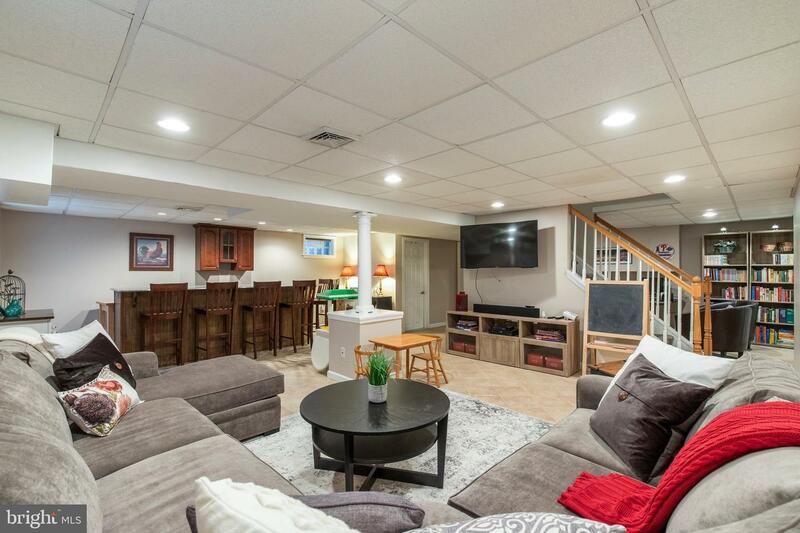 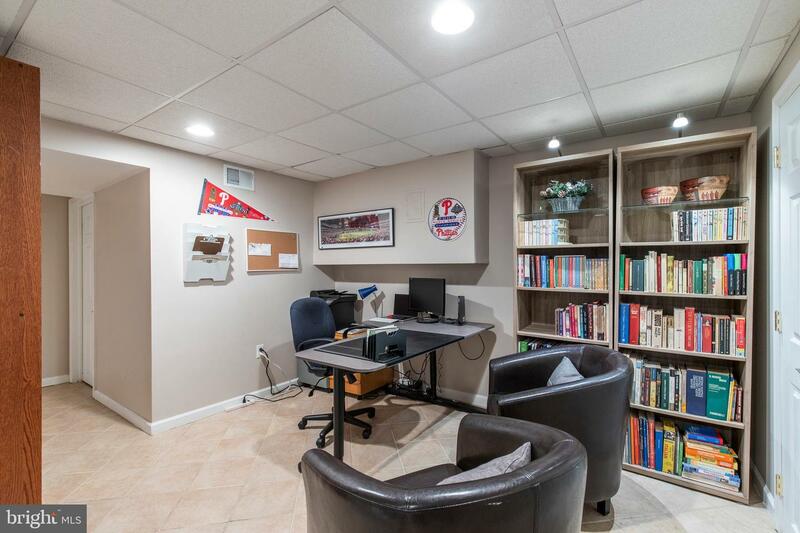 The basement has also been completely finished with a full wet bar and powder room which adds another area of great living space! 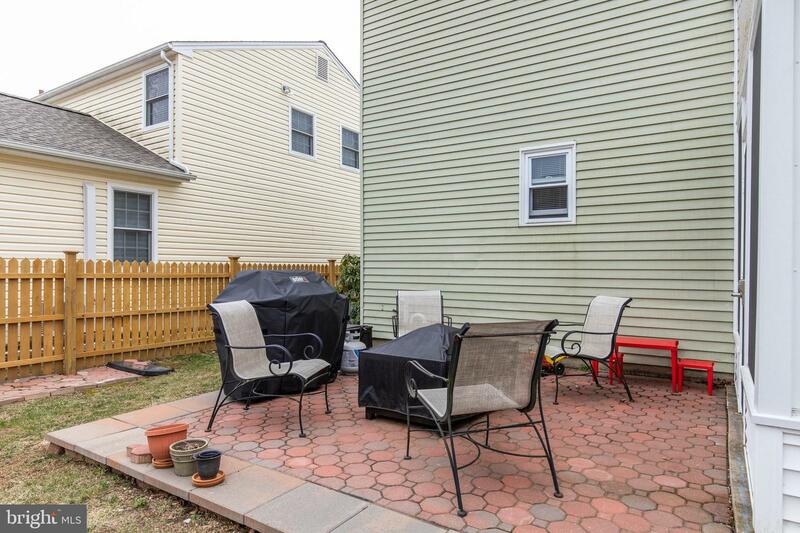 Out back a shed was added recently along with an enlarged patio for entertaining. 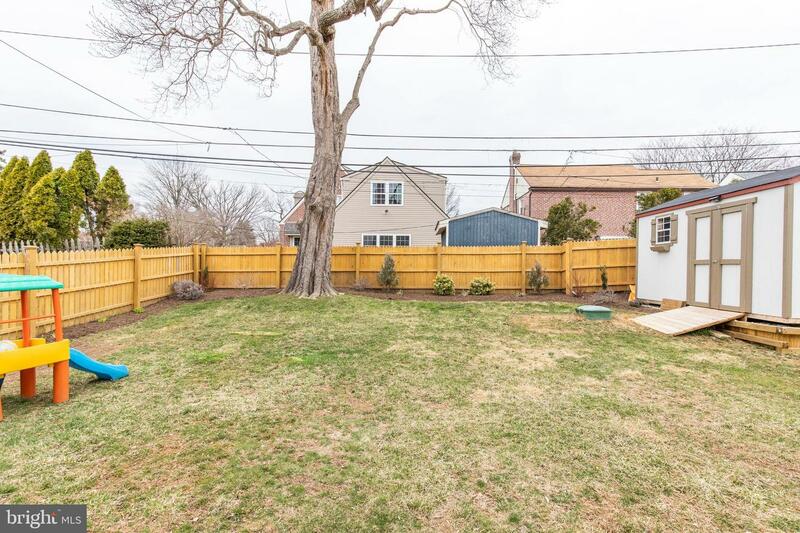 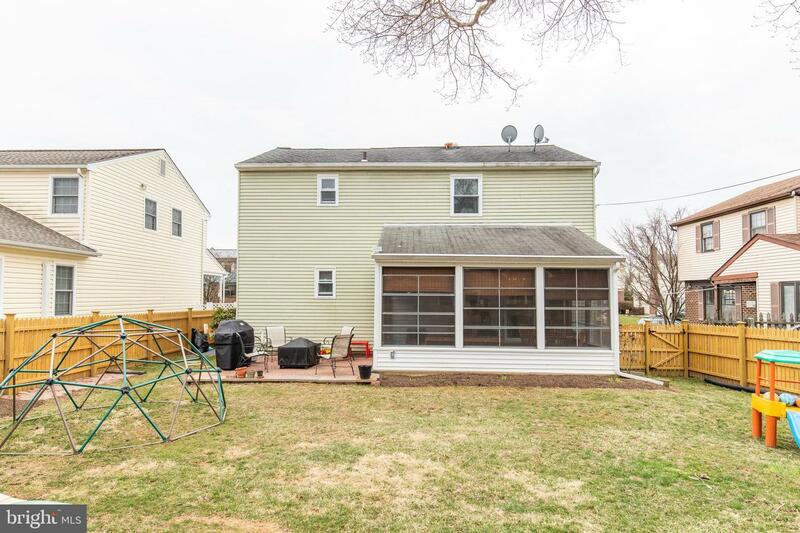 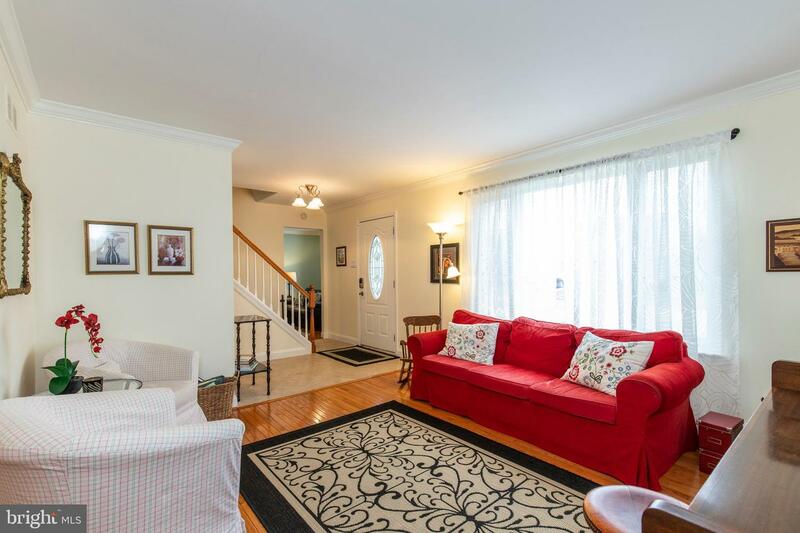 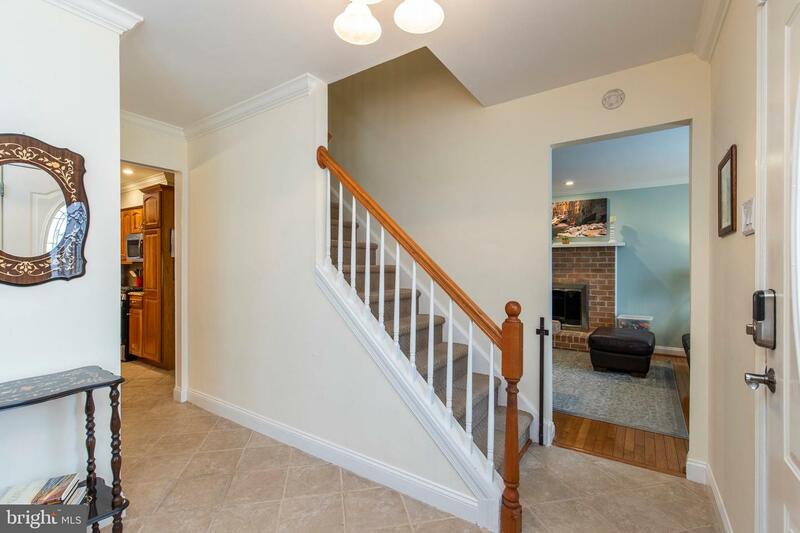 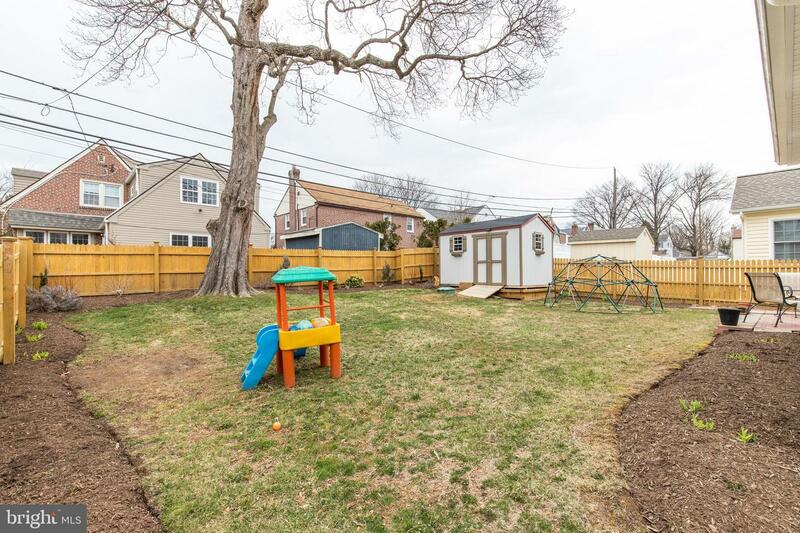 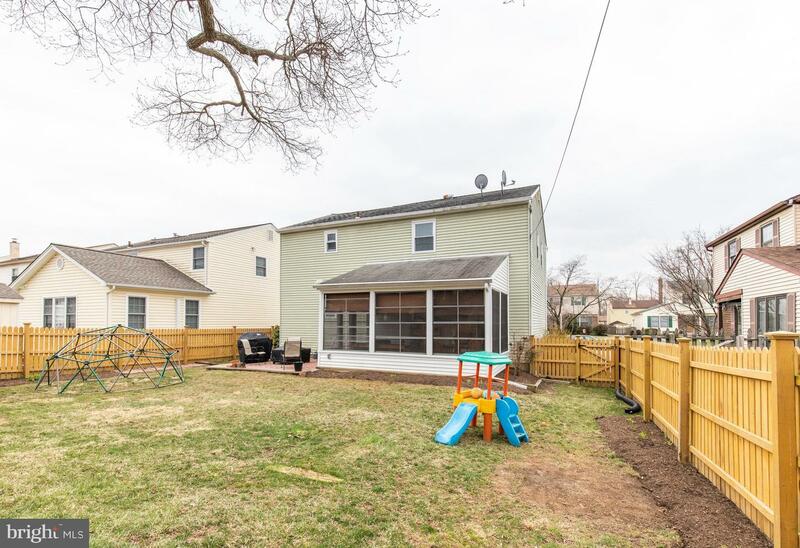 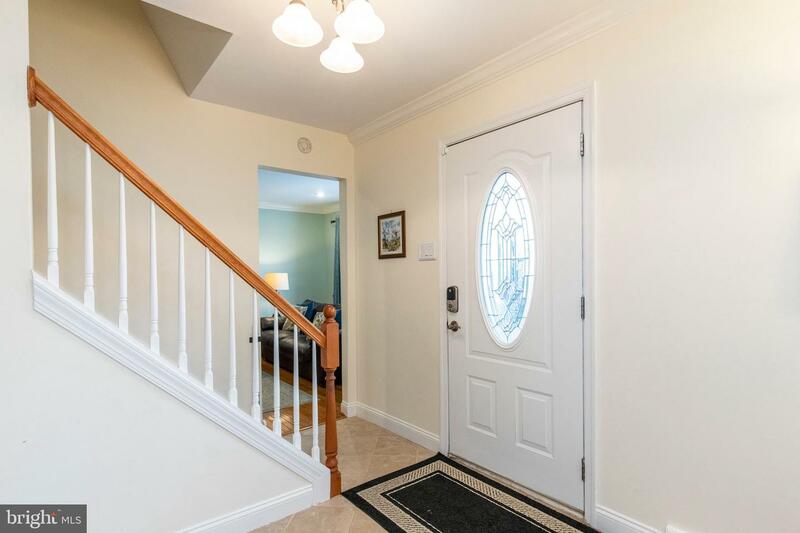 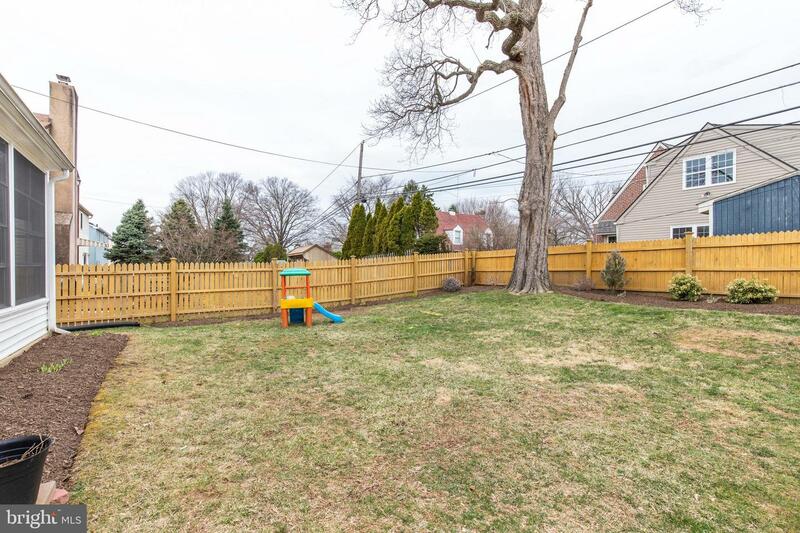 The house sits in a great location within just 5 minutes from all major highways (Rt 476, 1, and 3). 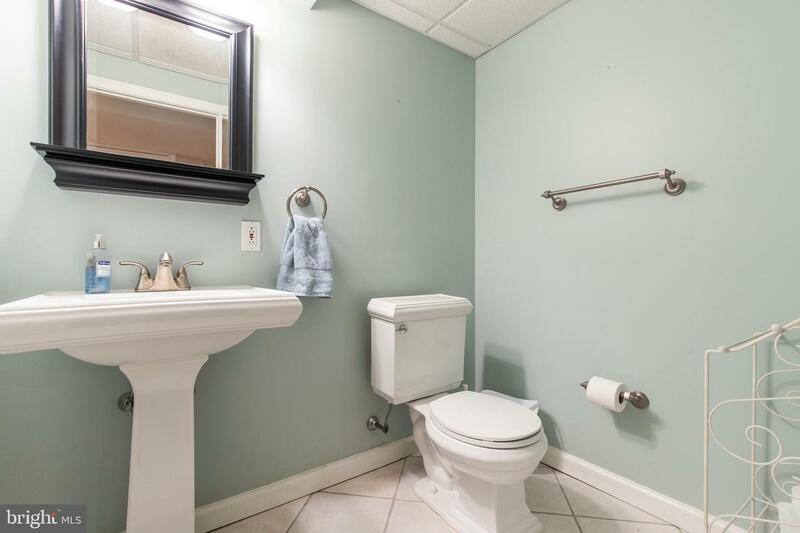 A great find and easy to show!